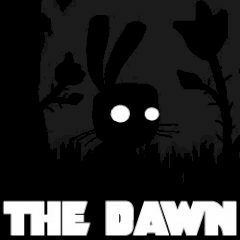 This is a creepy story of one rabbit, though you must help him to finish the story. Take control and go through it! Be patient and brave and experience a story of one little rabbit, that wants to get to another end of the forest. Dodge all traps, creatures and things that want to harm. Just do it and fear nothing!